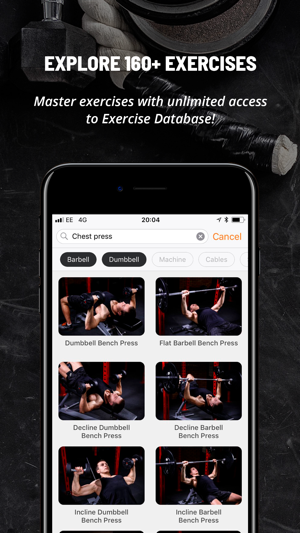 Free fitness app that makes a weights workout simple and helps you build muscle, lose weight and get toned. 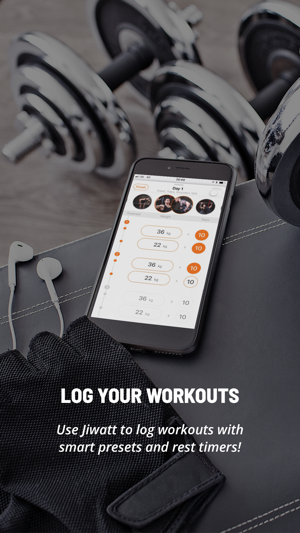 Log your workouts in a super simple way, track your progress and focus on achieving new records! 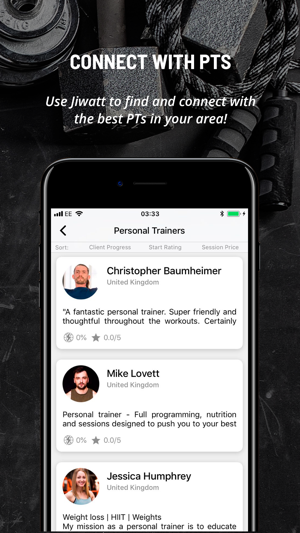 To become a personal trainer on Jiwatt, please purchase the "Personal Trainer Account" subscription in the App. You get a 1 month free trial! After 1 month free trial this subscription will automatically renew for 4.49 per month unless it cancelled at least 24 hours before the end of the trial period. Your Apple ID account will be charged for renewal within 24 hours before the end of the trial period. You can manage and cancel your subscriptions by going to your account settings on the App Store. I love this app. It’s great for inspiration when you are looking to incorporate new exercises into your routine. The helpful sections tailored to different muscle groups and the public routines make it super easy to use. Plus if you are new to an exercise the step by step guide ensures you can complete it effectively and without injury. The best workout tracker ever! I was looking for a workout app that could serve all my needs for a very long time. 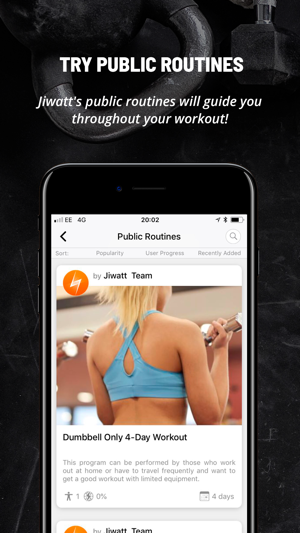 Jiwatt is perfect for both beginners and experienced fitness enthusiasts! 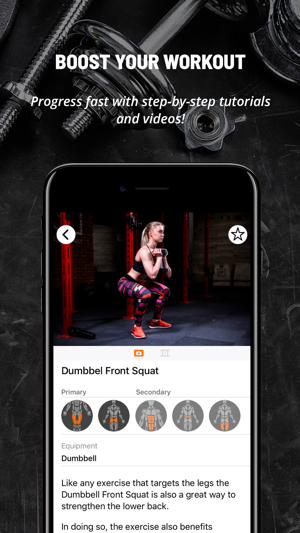 It's rich database helps me master new exercises easily, and I'm always excited to try new routines shared in the app. Highly recommended! The best workout app I’ve seen so far! Jiwatt is the game changer. 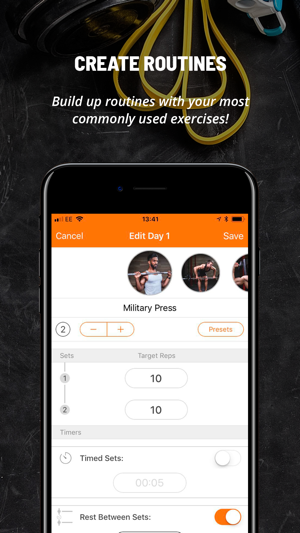 This app helps me master new exercises, create own routines and track my progress easily! 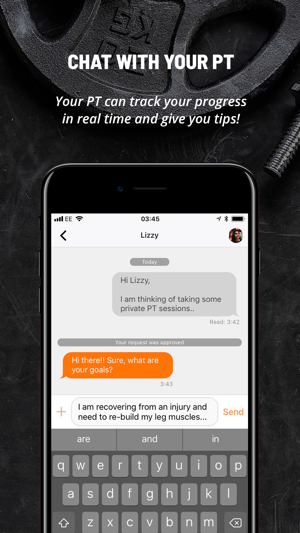 I absolutely love this app and highly recommend it to every fitness enthusiast!